With wide range of features, AVS Video Converter 9.1 is very good choice for Video/Audio converter and DVD Ripping, also you can Convert/Edit Blu-Ray Video and export video in a variety of different formats, and share it anywhere—on iPhone, mobile device, disc, With an easy to learn user interface, AVS users will get the chance to converte vidoes to any format you choose at a high rate of speed. 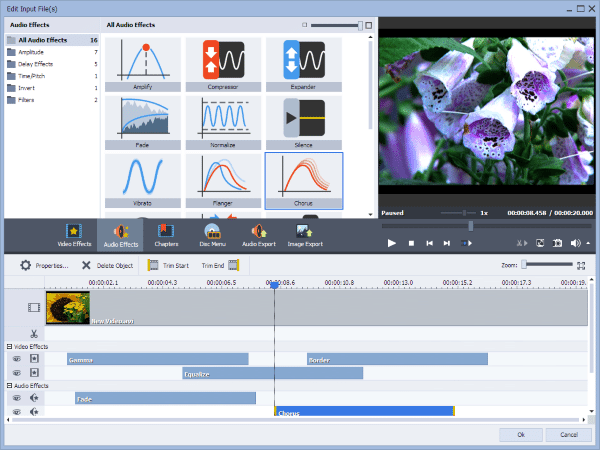 With full HD support and multi-track editing. 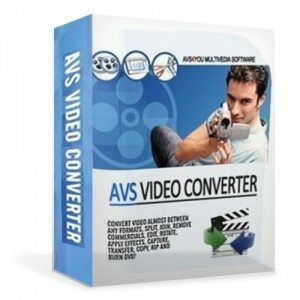 AVS Video Converter is able to get your files converted to any format you choose at a high rate of speed(Only Movavi video converter has higher speed). 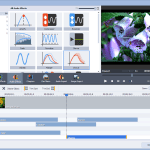 If you are a video professional or someone who loves to work with videos at home, you will find this software to be incredibly robust. The ability to convert your video files, split them into chapters, have PAL/NTSC support, extract audio, convert with subtitles, predefine settings for various devices, perform partial video file deletion, apply effects to your videos, reduce file size, use multi-pass conversion, create multi-episode DVD features, even burn the video files to DVD. HD Video (inc. Blu-ray video, AVCHD, MPEG-2 HD and WMV HD), AVI (DivX, Xvid, etc. ), DV AVI, MP4 (inc. Sony PSP, Apple iPod and Archos), WMV, 3GP, 3G2, QuickTime (MOV, QT), DVD, VOB, VRO, MPEG-1, 2, 4, TOD, MOD, MPG, DAT, VCD, SVCD, Real Video (RM, RMVB), ASF, ASX, MJPEG, H.263, H.264, DVR-MS, MKV, OGM, FLV, F4V, AMV, MTV, TS, M2TS, M2T, MTS, DPG, NSV, FLI, FLC, CDG, PPT, GVI, TRP, GIF. iPad, iPod, iPhone, HTC, BlackBerry, Android, Samsung, Xbox, Sony PSP, Palm, PDAs/Pocket PCs, Amazon kindle, Windows Phones, Explay, cell phones, smartphones, and others. 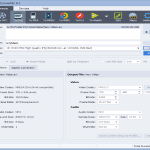 AVS Video Converter includes ready presets to convert video for iPod, iPhone, iPad, PSP, Zen, PS3 (HD support), XBox (HD support), Nintendo, mobiles, Android devices, portable media players. 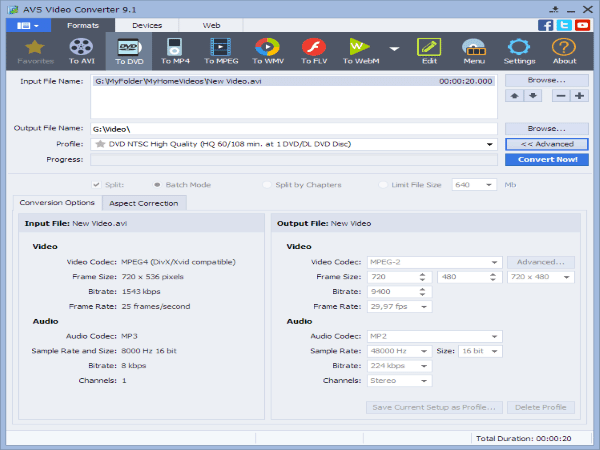 Also with AVS you can convert video to FLV, F4V, etc. with AVS Video Converter . Create HTML pages with embedded FLV/F4V videos. Upload videos on your website, Facebook, Flickr, MySpace, etc. One of the new features that you can convert regular movies, clips, or sports videos to cutting-edge 3D for anaglyph glasses, shutter technology, or NVIDIA 3D Vision Glasses Kit. Check the result with the instant 3D output video preview. Adjust 3D parameters for your individual perception of three-dimensional images. This program is easy for novice users and beginners as well. If you need a program that will get you converting right away, look no further. While there is a shortage of available help files, there really isn’t much of a need for any. and conversions are easily done first click on Add File, Folder or, DVD, then set the output folder, next choose a format from the drop list, and finally just click on Convert. Overall AVS Video Converter performed admirably in almost every caseis and its a very good choise for video converting software and has good speed and powerful features Only Movavi has performed faster and least expensive price).